Tern bikes are named after a small, lightweight bird that holds the record for the longest migration. 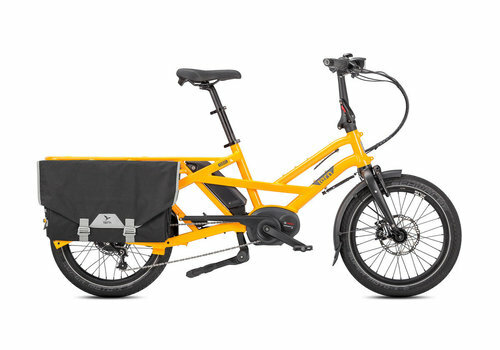 In keeping with their name, Tern electric bikes are constructed to last for years of riding, not for years in the landfill. 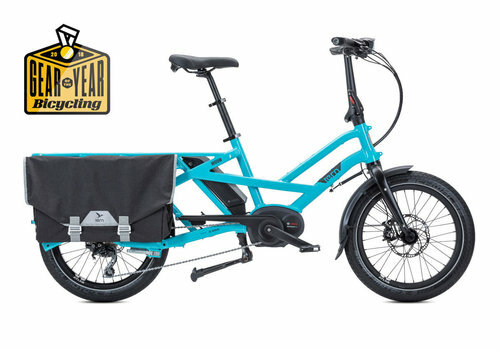 At Oregon E-Bikes, we carry a fun and exciting selection of Tern bikes for you to choose from. 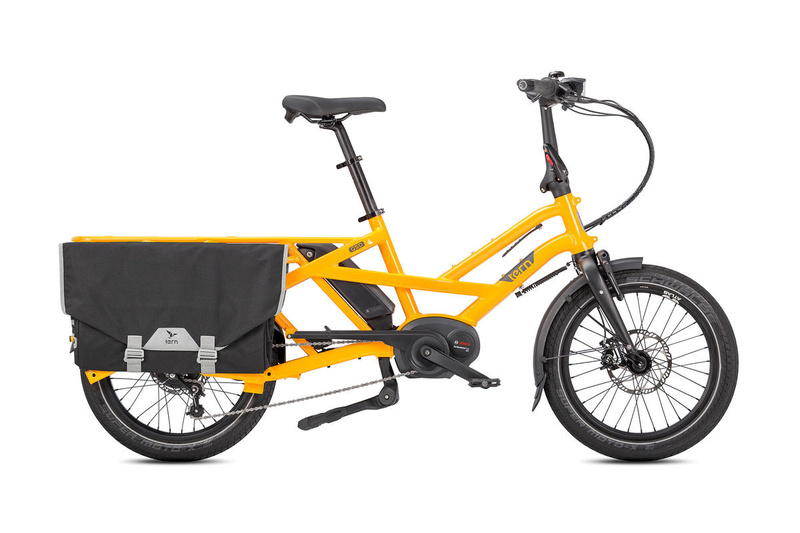 Consider sleek e-bikes for zipping around town or utility bikes with large storage racks for hauling everything from kids to groceries. Get your Tern electric bike today from Oregon E-Bikes to start driving less, riding more, and riding happy.